I have Degenerative Disc Disease and Arthritis. What mattress would be best for me, going to Canada? Home → Arthritis → I have Degenerative Disc Disease and Arthritis. What mattress would be best for me, going to Canada? I have Degenerative disc disease as well as Arthritis some degenerative disc space, narrowing seen at C3/4C4/5C5/6C6/7three is a slight foraminal encroachment by osteophyte on left side at C5/6C6. Can you tell me what kind of mattress would be best for me I am 5 ft 1/2 abt 185 .I live in Canada and have a queen size bed I live alone. Also what pillow you recommend? 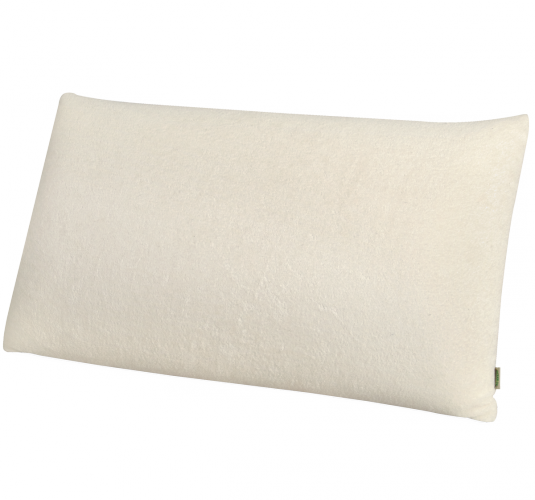 The pocketed coils provide excellent support and its upholstery is all natural Talalay latex. It's strong enough to hold you, while reliving pressure points. The pocketed coil system is designed to maintain the natural alignment of your spine. The price you see is in US Dollars. We discount these mattresses, so that the price should be better than what you'll find in stores...even with the money exchange rate. To make sure that you do get the best price, you can shop for this locally, as Natura is a Canadian company. In stores, the model name changes from "Liberty" to "Laurel". Latex is and always has been the best material available. Natura also makes latex pillows. All of the latex used is U.S. made. There is nothing used in their products that comes from China. When purchased through us, delivery is free and there's no sales tax.